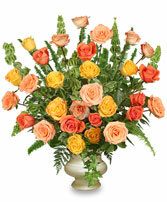 Northmead Florist - Order Your Funeral Flower Needs. 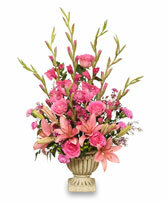 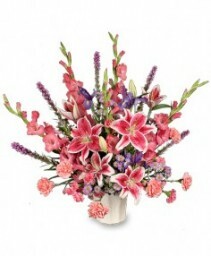 Honour their legacy with this arrangement of pink lilies, carnations, and roses in an antique styled vase. 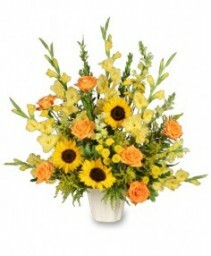 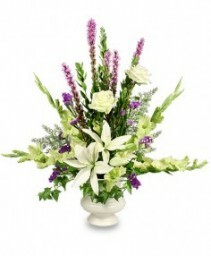 Express your condolences and say your final farewell with flowers. This arrangement of yellow, peach, and coral roses with bells of Ireland is a beautiful way to remember the life of a lost loved one.